Looking at the human body, in particular the head, it’s a wonder we exist at all. Our operations center is basically held in place by small bones and strong neck muscles. The human brain weighs between 3.5-5.5kg or 8-12lbs which does not seem like much until you find a 10lb medicine ball and try to balance it on a pole. Once balanced then strike the ball and then you will be amazed at how our body handles extreme forces. Even more convincing would be hitting the pole or lower and look what happens to the ball, our body is simply amazing. In order to control your skull – in effect your brain – the neck muscles must be good at detecting even the slightest movements and be able to activate in an instant to compensate for sudden trauma to the head or body. It would stand to reason that increasing the strength of your neck would also help with lowering transitional forces to the head. There is one little caveat with this example, the brain itself. On average the brain weighs 1.5kg or 3.5-4lbs, which makes up the majority of the weight in our head an it is not attached to anything. That is the crux of the problem; a free-floating organ – our most important – that is susceptible to forces anywhere on the body. This is why helmets cannot claim, nor do they, prevent concussions and it is why even with the strongest neck an unanticipated hit (when neck muscles are not tensed or engaged) can and will result in acceleration of the head. Translated that means high potential for concussion. Spartak said Dykan had “broken multiple bones and suffered concussion” after being struck in the face by Zenit striker Alexander Kerzhakov’s knee. On February 7th an agreement between a neurocognitive testing company and US Youth Soccer was made. Not only was this a partnership for the use of the tool, but it also provides some of the best, in my opinion; concussion education, awareness and management tools out there. Soccer has been a rather underrepresented sport when it comes to the concussion issue, perhaps because it does not garner the spotlight in today’s sports media, like that of football. 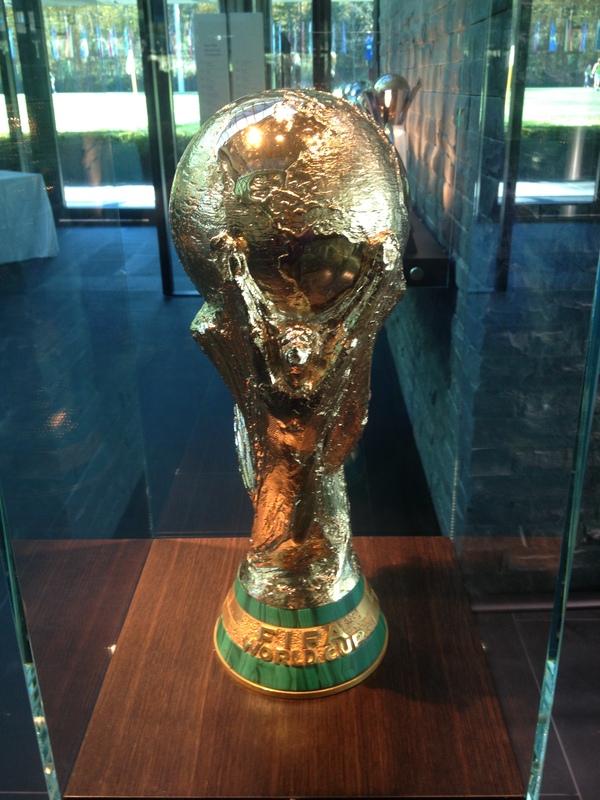 However, soccer has its fair share of brain injuries, one reason is the use of the head in the sport is encouraged. Because of this it exposes players to more risk, even if heading the ball is controlled, what happens in the air leading to that can be more apropos to creating the sudden traumatic event causing a concussion. Since you have been following the blog you certainly know that soccer or (futbol or football) is very high on the scale of concussion risk. This is not only due to collisions but to heading the ball; remember that the unanticipated traumatic events in all sports lead to a disproportionate amount of brain injury. 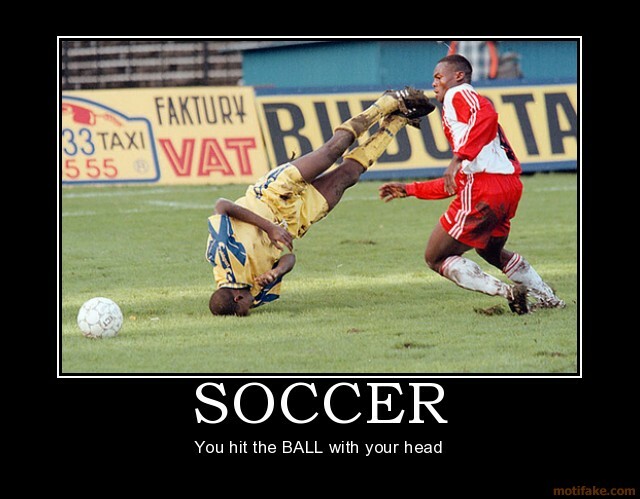 This occurs often in soccer, a sport without helmets or any head protection for that matter. You also know that playing with concussion symptoms can lead to further damage and even serious consequences – particularly in adolescents. Let us take the example of Leeds United’s Darren O’Dea. On Wednesday, October 26th Leeds played a game in which they won 1-0, however O’Dea complained of dizziness after the match and taking a blow to the head. 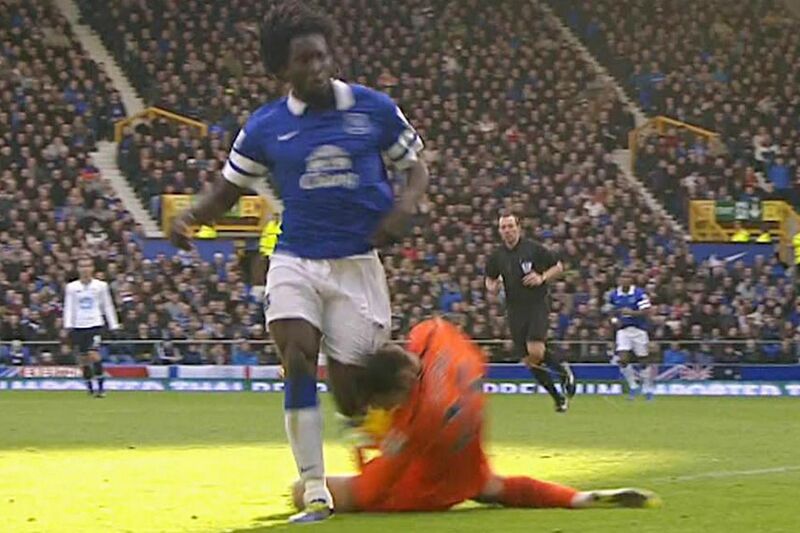 The player (O’Dea) then proclaimed himself “fit” for yesterday’s match against Cardiff City. Mike Ryan is an Athletic Trainer and Physical Therapist in the NFL. He has been very good on informing people about concussions, and with his unique experiences his words are worth listening to. He also has a website that is extremely informative about Sports Medicine (MikeRyanFitness.com) There was a recent interview with him on SoccerClassroom.com discussing the injury and how it is/should be handled. Unfortunately I cannot embed the video but you can CLICK HERE to see it. Mike does a wonderful job of telling us that the big hit is not the only hit that can create a concussion, rather any force that can transmit to the brain can cause injury. As the interview goes on it rolls more into soccer, but that sport seems to be accruing concussions at a good rate as well. 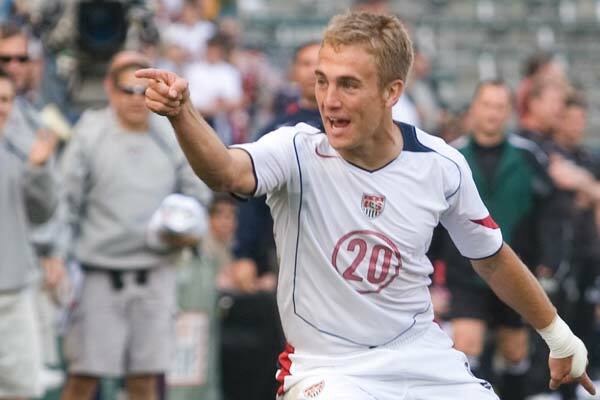 Other subjects they touched on: equipment, baseline testing, recovery, Taylor Twellman, subjective nature of a concussion and much more. The interview is lengthy, 24+ minutes, but it is a good interview.